Powering the Life of Indonesia is more than just a slogan. For us, it’s a guiding principle that allows us to give meaning to our existence. 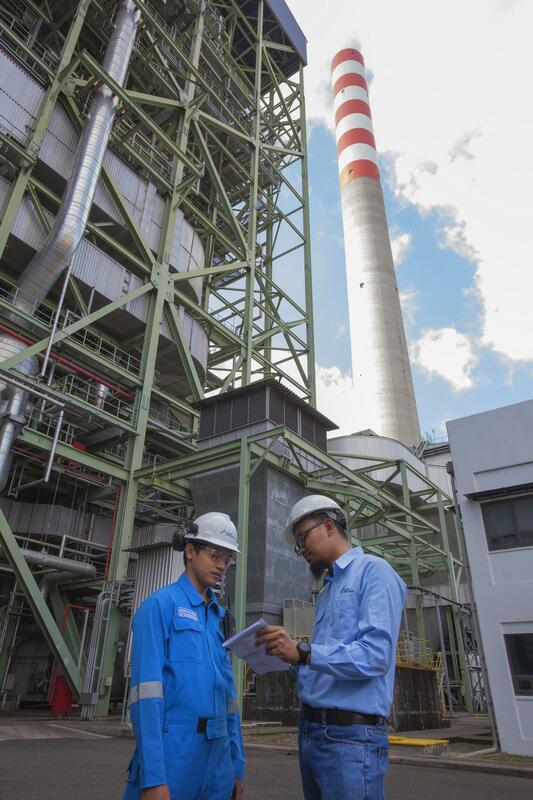 Cirebon Power was envisioned to pioneer cleaner energy solutions using technological advances to preserve the environment and to ensure a better life for all by the power we produce. Cirebon Power is a brand that operates a 1x660 MW Supercritical power plant in the coastal city of West Java. We are developing an even more powerful expansion project of 1x1000 MW Ultra-Supercritical as part of the government’s 35 GW Megaproject in the same area. Supercritical and Ultra-Supercritical Boiler technologies we adopt in our plants are the most advanced Clean Coal Technologies (High Efficiency Low Emission / HELE). It improves our efficiency and enable us to achieve fuel cost savings and reduce emissions for each kWh of electricity generated. This means using less coal, and producing less emission to generate more energy.